John M. Green, one of Australia’s most prominent thriller writers, drops into the pod to talk about how his career has influenced his novels, the importance of virtue in business, and the joy of a perfect soufflé. John M. Green, Deputy Chair, QBE Insurance; Councillor, The National Library of Australia; Board Director, Challenger; and one of Australia's most prominent thriller writers, drops into the pod to talk about how his career has influenced his novels, the importance of virtue in business, and the joy of a perfect soufflé. 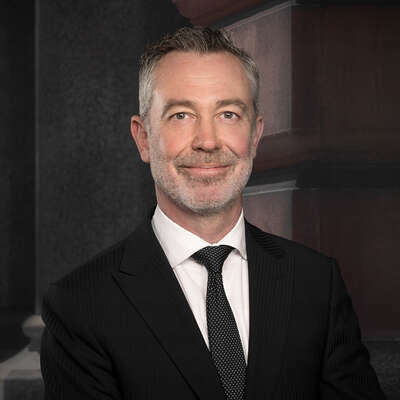 Green has had multiple careers; spending 17 years as a lawyer before transitioning to investment banking, where he spent 13 years at Macquarie Bank. However, the one constant throughout these changes was his passion for writing. After attending a leadership course that forced him to confront his ambitions, Green took a sabbatical from his role at Macquarie to pursue writing full-time. One sabbatical became three, and soon enough Green decided to dedicate all of his time to writing. Allan Marks is widely recognised as one of Australia’s leading executive search consultants. 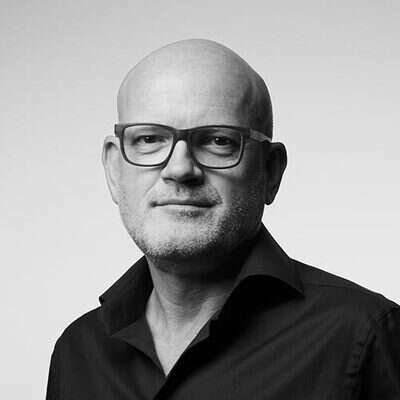 In addition to background in finance, he has extensive experience in executive search and recruitment throughout Asia-Pacific, Europe and North America as well as Australia. Allan focuses on CEO and C-level appointments and board roles, and is Regional Leader of the Board Services Practice for APAC. Alun Parry is a leading executive search consultant in the education and not-for-profit sectors. 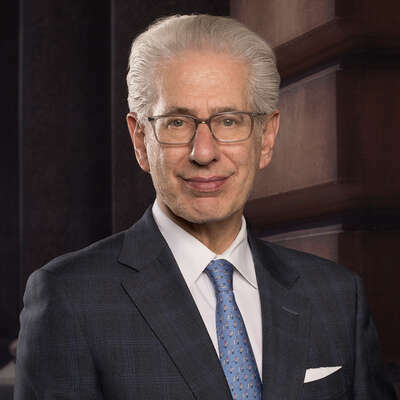 With a particular focus on higher education, he has insight into the issues and challenges impacting educational institutions and professionals. Alun’s expertise in international search for academic and professional leadership talent makes him a trusted partner to clients in the APAC region and beyond. 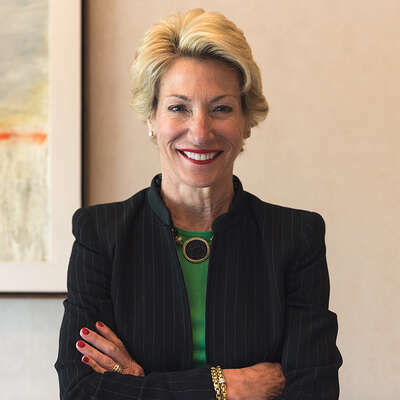 Active CEO Podcast explores what it takes to be a leading global CEO, how a client-centric focus enhances Boyden, the importance of diversity in the executive search industry and more in this exclusive interview with Trina Gordon. 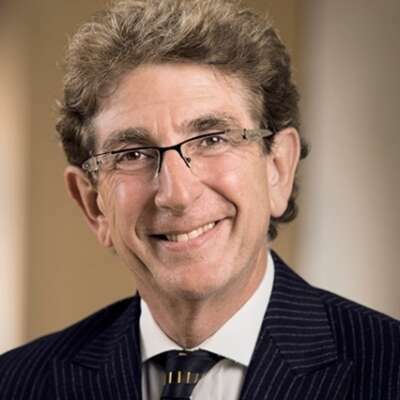 Martin Dalgleish, a leading Chair, Non-Executive Director and Investment Partner, in the technology sector, drops into the pod to talk about his phenomenally varied career path. 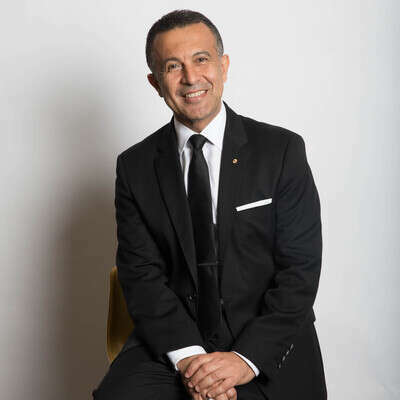 Michael Ebeid AM, CEO & Managing Director of SBS and 2017 CEO of the Year, drops into the pod to talk about, his career journey, the importance of culture and purpose in leading a business, and the instrumental part he played in bringing the 2018 FIFA World Cup to our screens.